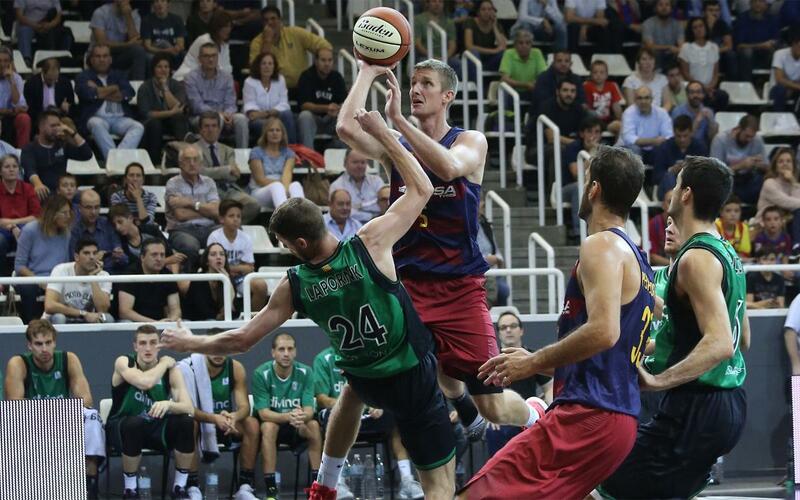 FC Barcelona Lassa are chasing an eighth consecutive Catalan League title and they’re through to final in Andorra after a convincing performance against Divina Seguros Joventut. The 78-52 win saw Georgios Bartzokas’ team take good advantage of the errors made by the Badalona based side, and led practically from the outset. The final, on Thursday 29 at 9.00pm CET will be against the winner of the other semi-final between ICL Manresa and host club Morabanc Andorra.